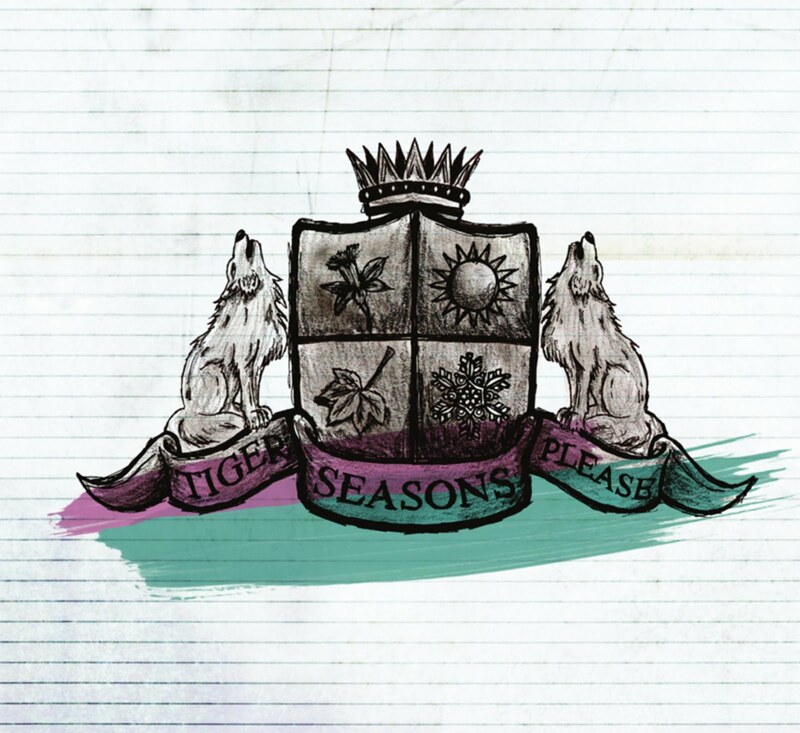 After setting a high benchmark late last year with 'They Don't Change Under Moonlight', Tiger Please swiftly (and brilliantly) follow it up with this 4 track EP called 'Seasons'. The band's brand of indie rock sounds as epic and boastful as ever with 'Summer In The House Of Confessions' kicking things off with twiddling guitars complimenting Leon Stanford's powerful vocals. Add to this a superb structure that builds to a chorus that bursts and like summer itself, shines through. 'Autumn Came The Fall' is more laid back but the band keep up the momentum musically. A track that is dominated by cymbals and delicate, sensible guitars and once again the bands admirable structure becomes a point to highlight. Next is 'Winter And The Storyteller' is fierce with storming instrumentals that soon take a back seat to Stanford's calm and passionate vocals before becoming alive again. Overall it sounds refreshing and grand, as the bands musicianship mixed with Romesh Dodangoda's production skilled has created a superb EP. Closing track 'Spring And Its Offering' rounds off the EP perfectly; strong group vocals, thriving drums and an overall feeling that leaves you wanting for more, as Tiger Please truly show why they can be the "next big thing". 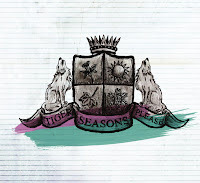 'Seasons' is the next step towards bigger things for Tiger Please, as their style, structure and complete presentation enables the band to have a widespread appeal, that surely can only be a good thing. 'Seasons' by Tiger Please is released on April 15th through Walnut Tree Records. Tiger Please on MySpace, Twitter and Facebook.